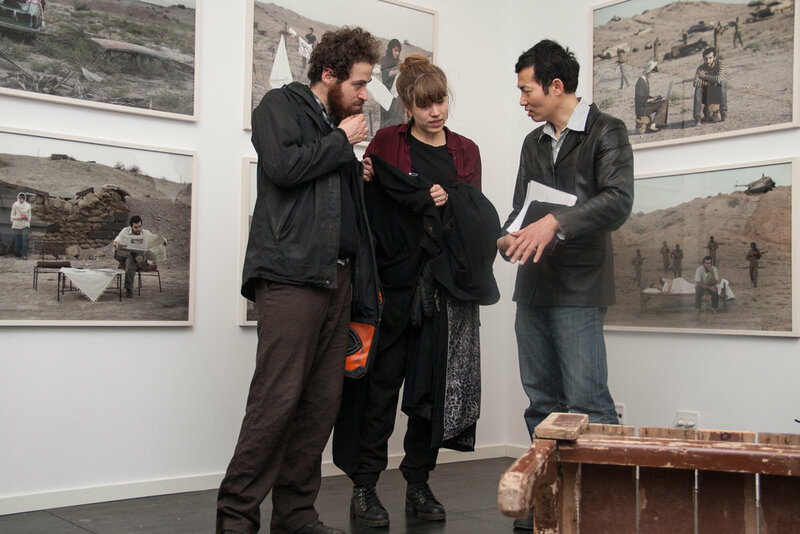 Talking about art is an art gallery guide education program for refugees, migrants, and asylum seekers, who would like to become part of CAMP’s guide team and do guided tours in CAMP's exhibitions about migration. CAMP offers guided tours of all its exhibitions conducted by a graduate from the gallery guide education program and a CAMP education intern to offer different perspectives to the visitors and open up a space for dialog and discussion. The program offers free 8-week long workshops in the spring and in the fall. The workshops prepare refugee and migrant participants for their role as art guides in CAMP's upcoming exhibitions and actively involve them in preparing a script for the guided tours. 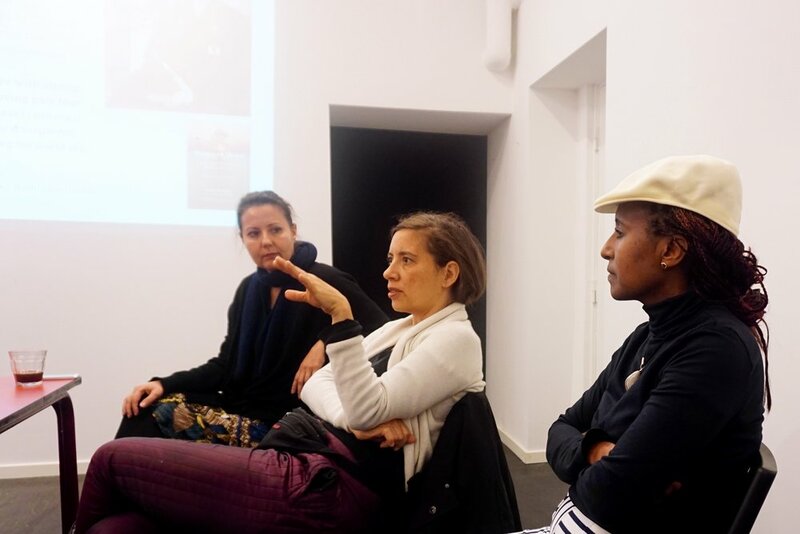 Additionally, it aims to encourage the participants to engage in discussions and debates about contemporary art and broader social and political issues to enable them to participate in public debate and make their voices heard.